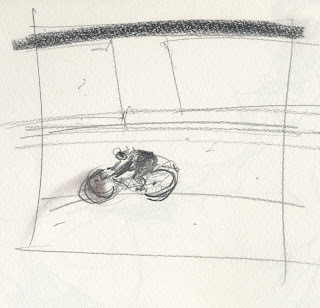 Here are 3 quick drawings from my local velodrome, the Vel d'Hiv in Geneva, where I like to ride. 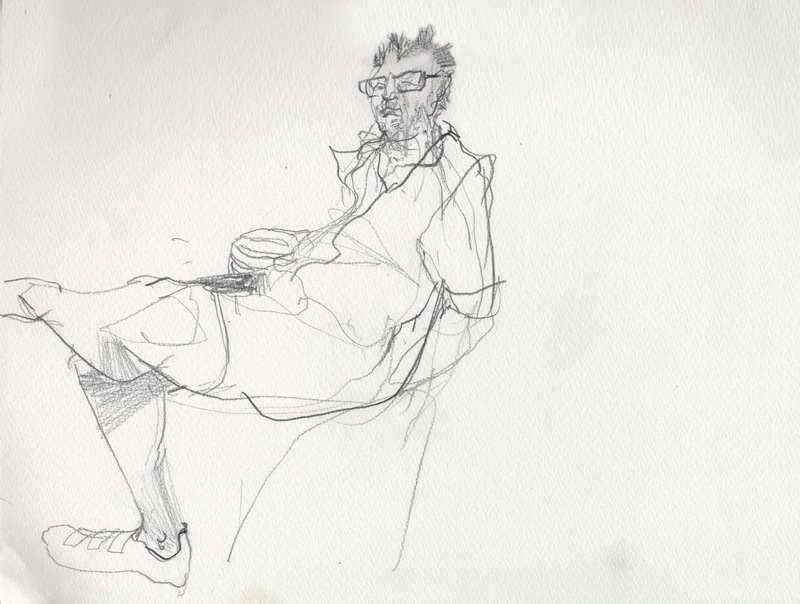 I'll be in Basel at the Dr. Sketchy event this Wednesday evening. If anybody plans to be there, shoot me a message. I'd like to meet some others in the group! oh if I only looked up your post earlier! I was at the Dr.Sketchy event yesterday!!! it's a pity that we missed us... 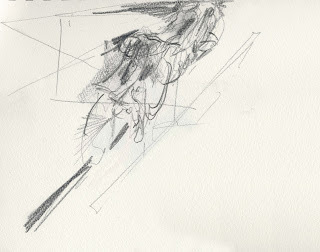 I'll post my sketches in a few moments. Your sketches of the velodrome are fantastic! love them all!